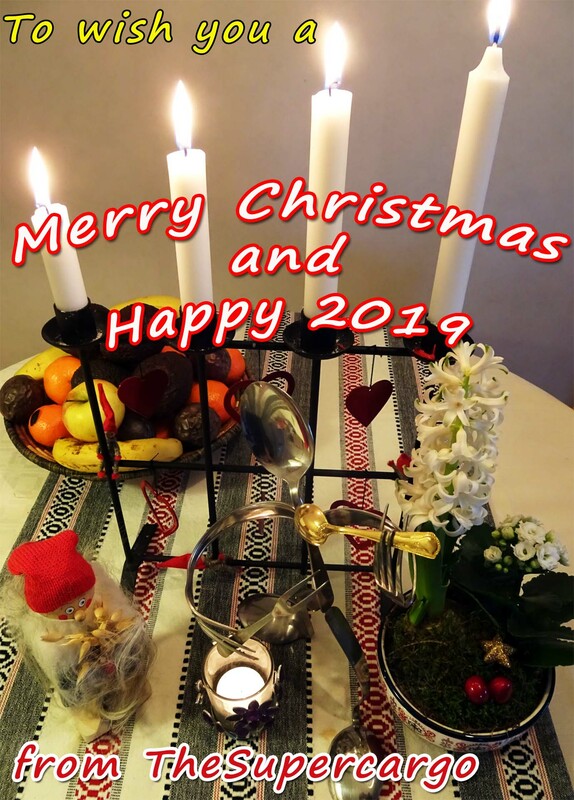 To all visitors, my very best wishes for a Merry Christmas 2018. Here’s hoping for a better 2019 for all of us! The current address – http://www.thesupercargo.com – will redirect to the new site, but those of you subscribing for updates via WordPress may experience a hiccup. I’ll try to make sure it isn’t worse than that.